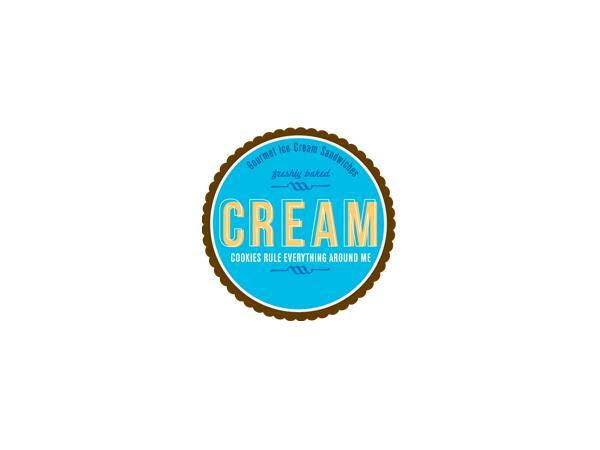 We are meeting with and Jim Ryan, COO of CREAM. 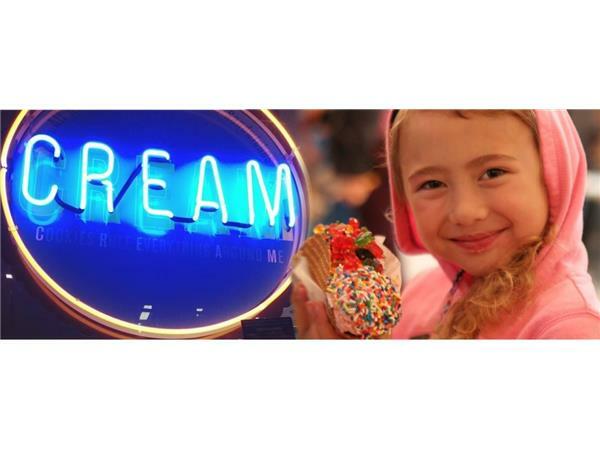 Headquartered in Millbrae, California and recently named one of "27 Ice Cream Shops You Need To Visit Before You Die," CREAM is a rapidly growing fast casual restaurant business that specializes in high quality ice cream sandwiches and other confections. 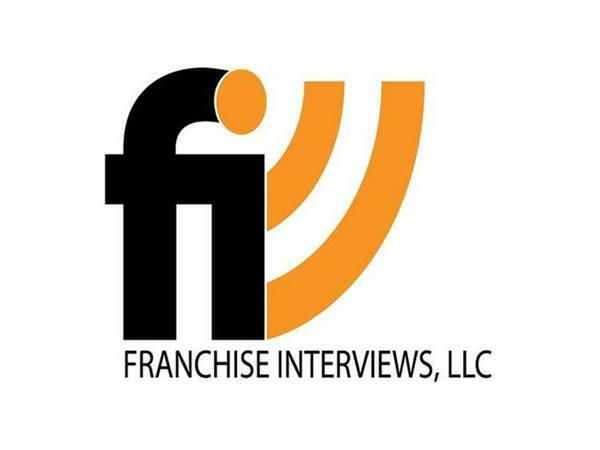 Founded in 2010 and franchising since 2012, CREAM currently has eight locations open and operating throughout California's Bay Area and plans to expand its national footprint over the next several years.